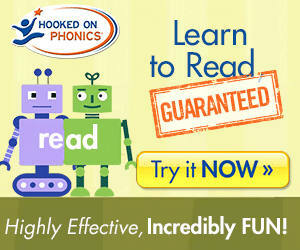 Get a 10-day trial of Hooked on Phonics Digital for just $1. Future subscription periods will be billed at $6.99 per month. You maay cancel your subscription at any time without further obligation.